The great Sara Baldwin writes a blog about her art and her company, New Ravenna Mosaics. 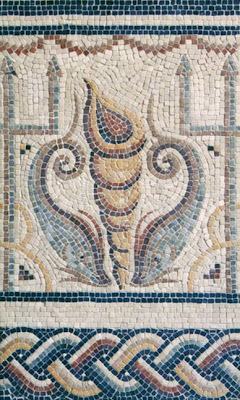 Sara has a deep love and respect for classically Roman-inspired stone mosaics and she's been writing a series called Rome if You Want to for the last couple of weeks. 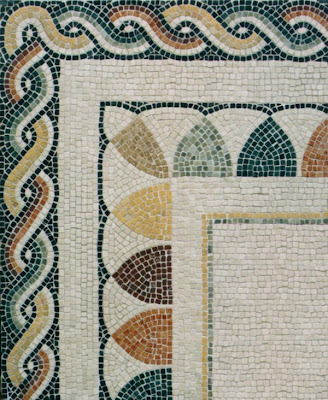 In her latest installment, she tells the story of the Roman mosaics left in Tunisia and how they influence the work of New Ravenna. 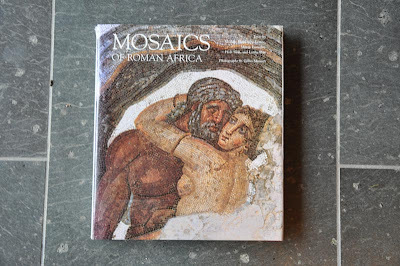 To make that point, Sara's giving away a copy of a rare art book, Mosaics of Roman Africa. 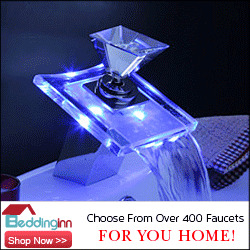 Click on this Amazon link to see how much it's worth. Wow. But there's hope, pop over to Sara's blog and leave a comment. She'll be drawing a lucky winner from the comments left after Rome if You Want to Part II. 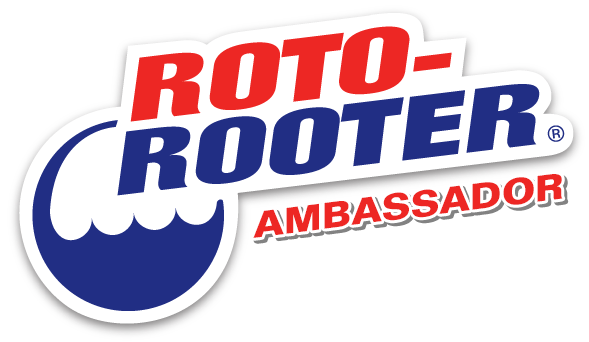 So enter her contest and stick around long enough to soak in some inspiration.